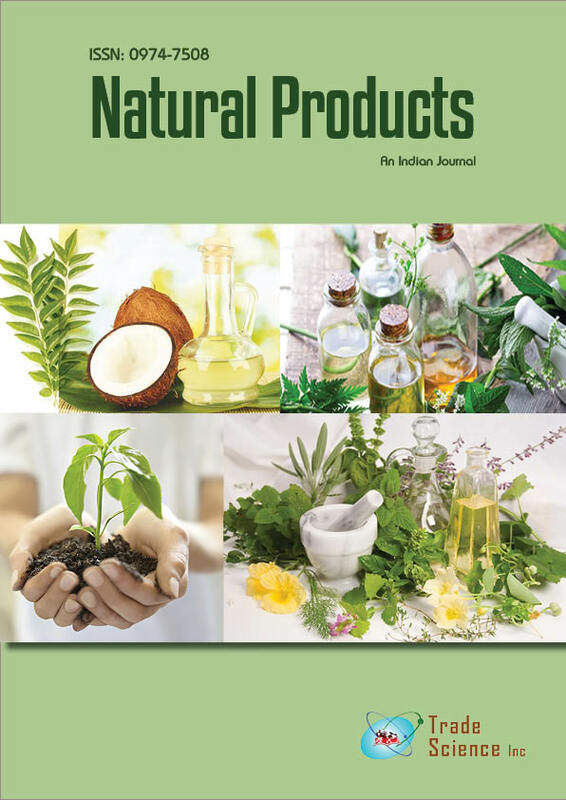 Antidiabetic and cholesterol lowering activities of the stem bark of Ficus bengalensis L.
The antidiabetic activity of aqueous extract of the stem bark of Ficus bengalensis L. (Moraceae) has been studied on streptozotocin induced diabetic rats. In doses of 250 mg/kg and 500 mg/kg, the aqueous extract showed significant decrease in blood glucose level. It also decreased total cholesterol level and increased high density lipid cholesterol significantly.